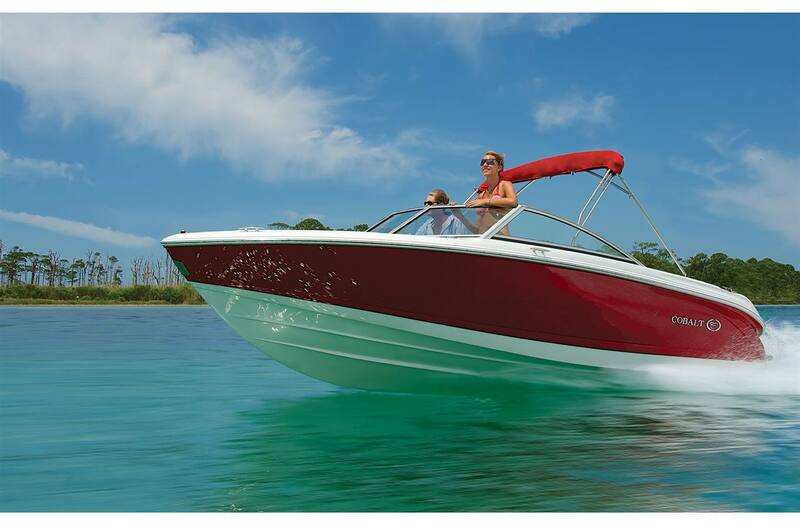 The 200S brings along all the nuances of design and construction, instances of effortless performance once thought possible only in far larger boats. You've waited long enough. 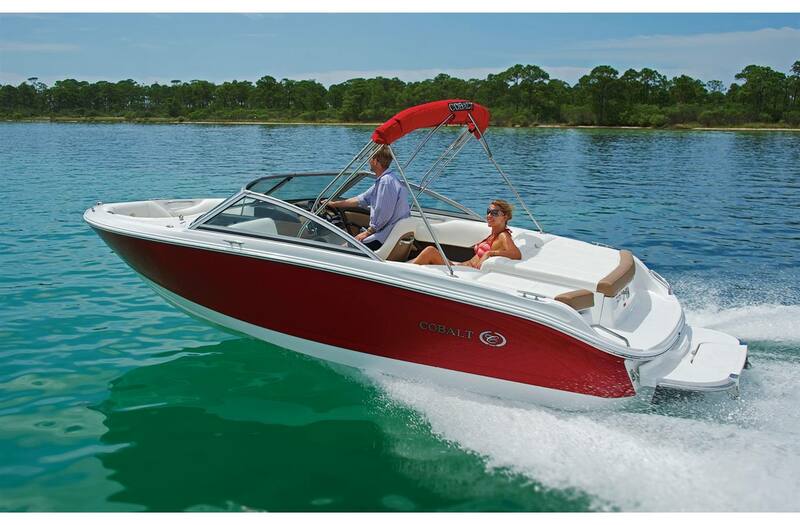 A 20 foot boat that encompasses style, performance and comfort, the Cobalt 200S not only has sweet, sweet looks, but also provides convenience and function with every turn. Step aboard and notice maximized interior space - we call it free space reclamation. And free space it becomes when you are out on the water with friends and family. With walk-about, lay-about, stow-away spaciousness at every turn, the 200S creates its own sort of simple luxury. 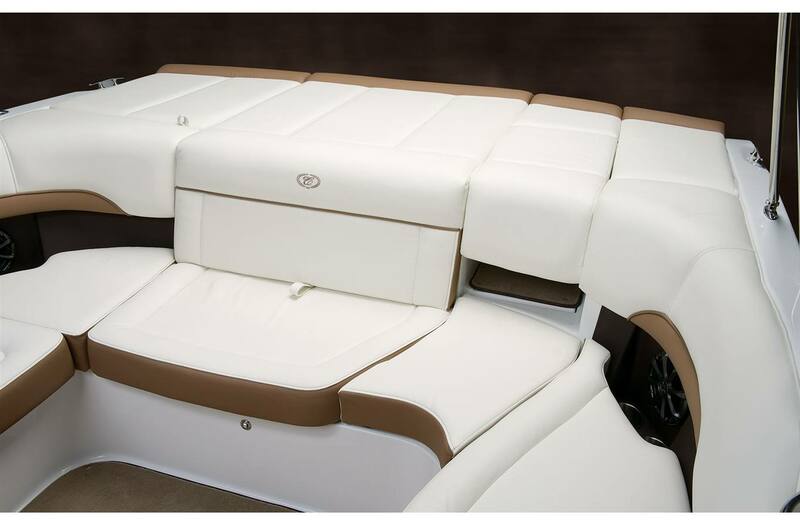 From the standard digital instrumentation to the wraparound bow to the 89" wide cockpit the 200S adapts at a touch from tanning salon to a safe, secure seating environment. The sculpted hull speaks for itself, while the long, purposeful lines sweep and flow to catch a perfect light, the 200S's a profile classic in every subtle detail. And while we are talking about feature-richness here, let us not forget about the 200S's standard extended swim platform with the available patented swim step. A revolutionary innovation that will go down in the record books. Take a look for yourself - we know you won't be disappointed. Length Overall w/o Swim Platform: 19 ft. 4 in. Length Overall w/ Swim Platform: 20 ft. 10 in. Bridge Clearance w/Tower: 6 ft. 10 in. 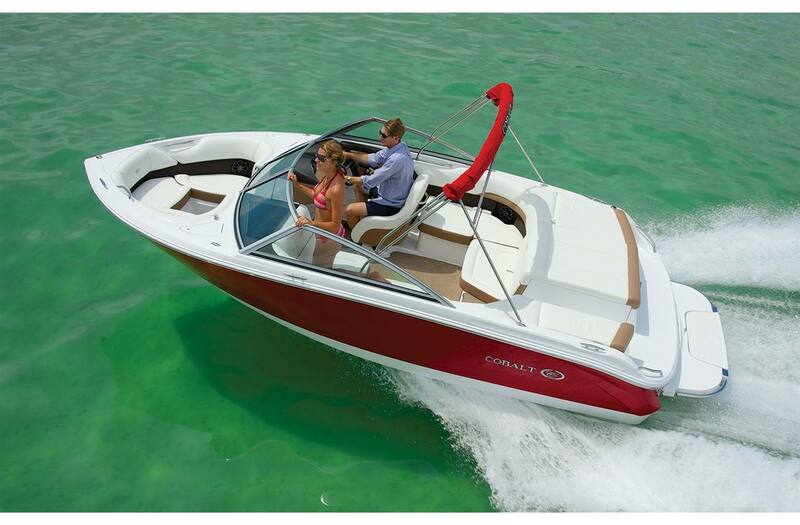 Boat Certified Capacity w/gear: 1515 lb. Drive Up: 24 in. ; Drive Down: 37 in.